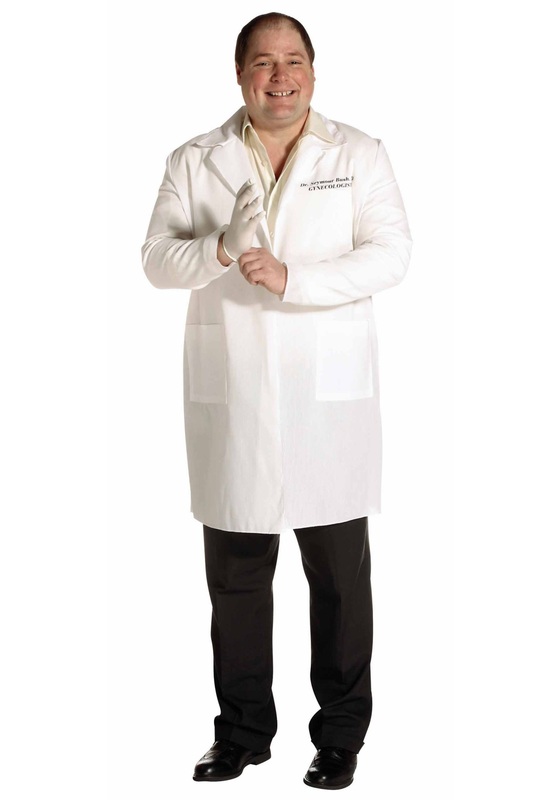 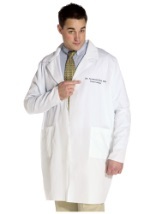 "Dr. Seymour Bush MD, Gynecologist" is your name and wear it proudly on the lapel of this plus size lab coat. 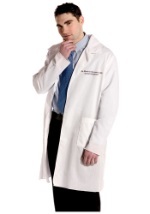 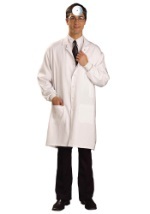 The 100% polyester lab coat has large pockets for holding your treats and accessories. Get this hysterical costume for your next adult Halloween party. 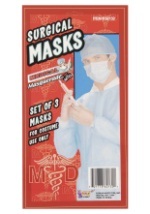 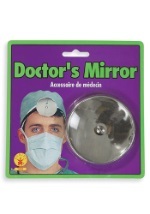 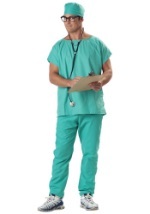 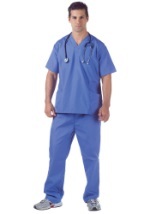 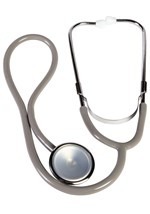 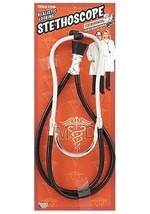 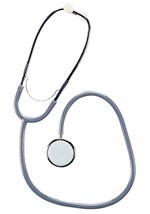 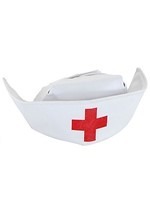 You can find a toy plastic stethoscope from our related accessories to make this costume all your own. 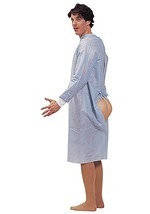 Add a funny patient costume for a funny couples costume theme.